Once a month I host a wine craft night. Us lady friends get together and everybody comes up with wonderful creations. This time we made ribbon rosettes. I pre ordered her book a long long time ago, and it just happened to arrive a few days before craft night, so it was perfect. If you'd like to order the book, I put a link to it through Amazon on the top left side of this page. 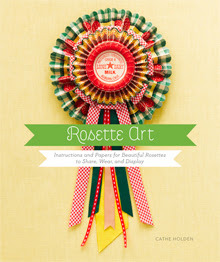 It gives full instructions for numerous types of rosette art, including wreaths, banners, etc. And, it includes lots of pre-scored paper! Happy crafting, and happy weekend! I love this book and it's author, Cathe Holden is such a sweet person! 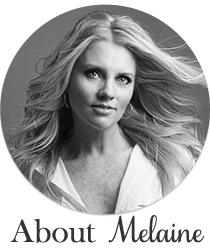 Glad to see it mentioned here on your high-profile blog! I've been lucky enough to see this reosette art in person. I'm lucky to be involved with a group: Goat Hill Fair (a vintage sale) in California - last year Cathe did a demo for us. This year is a book signing of Rosette Art!! Hosting a wine night... I mean a craft night.... what a GREAT way to get my friends together for a productive evening!! As always a lot of FUN! What a fun evening, and you have something to show for it besides a headache! 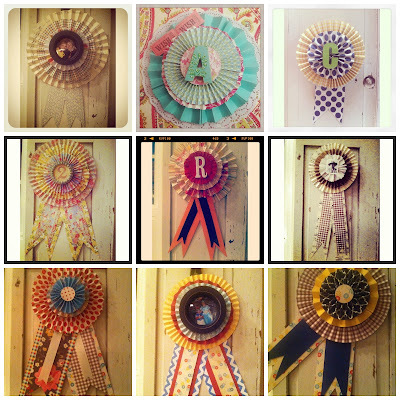 Love all the rosettes, I'd like to give it a try! I really want to host a craft night! Such a fun idea!!! Yours always inspire me! First time visitor to your blog. 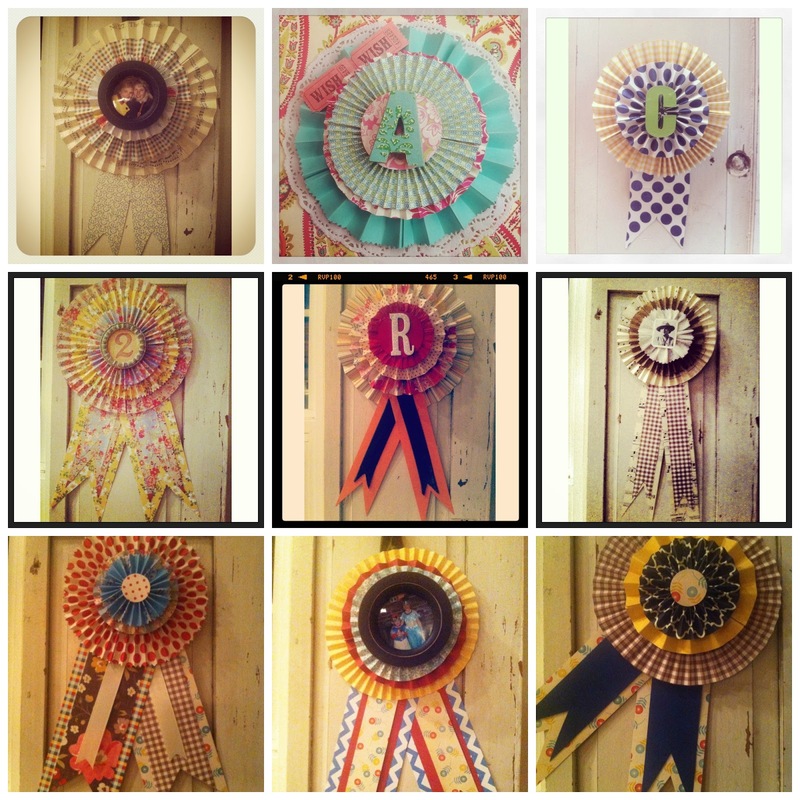 Those ribbons are gorgeous! I look forward to reading more of your blog. Have a lovely weekend. I'd for sure come for wine night = oops! I mean craft night. I just took your home tour - LOVE! that's it! i want a wine and craft night! inspired by your creative ways. during which you say it. You're making it enjoyable and you still take care of to stay it wise. I cant wait to learn much more from you. This is really a wonderful web site.